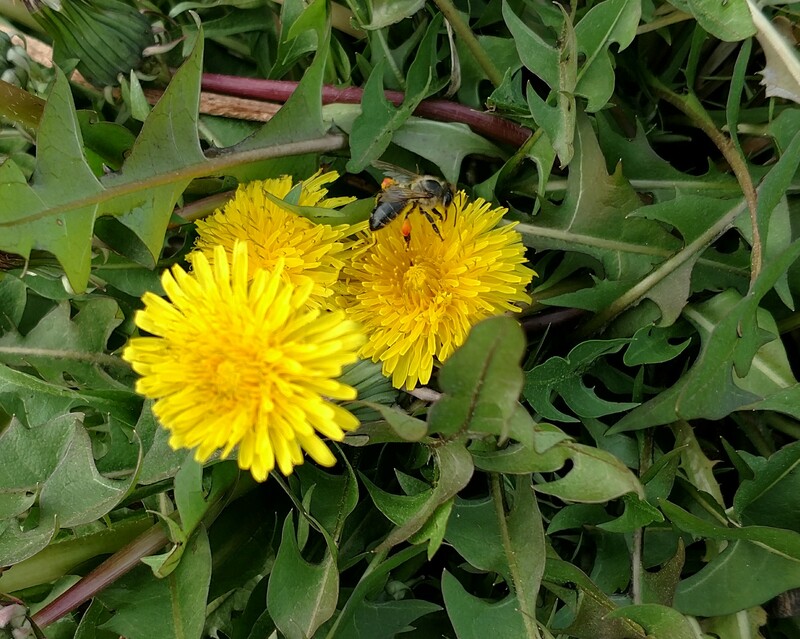 Dandelions are often the first food that the honey bees find each Spring. Furthermore, the dandelion root can reach well over a meter deep into the soil and bring leached minerals to the top soil. When the plant dies, earthworms can use the vacated channels to move through the soil, further enriching any yard or garden. Lastly, dandelion is an herb – often used to make teas for liver and immune system nutrition. Stop spraying this most awesome plant for soil improvement and, therefore, improved yard and garden health! ← Eggplant Variety Rosita: A mild flavored variety worth trying!